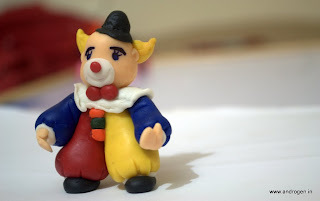 Rainbow Arts: cold porcelain Joker .. I love this little guy Divya. Good work!! Soooooooooo cute!!! !Wow divya your work is really neat. Wow! very nice blog you have...divya.. 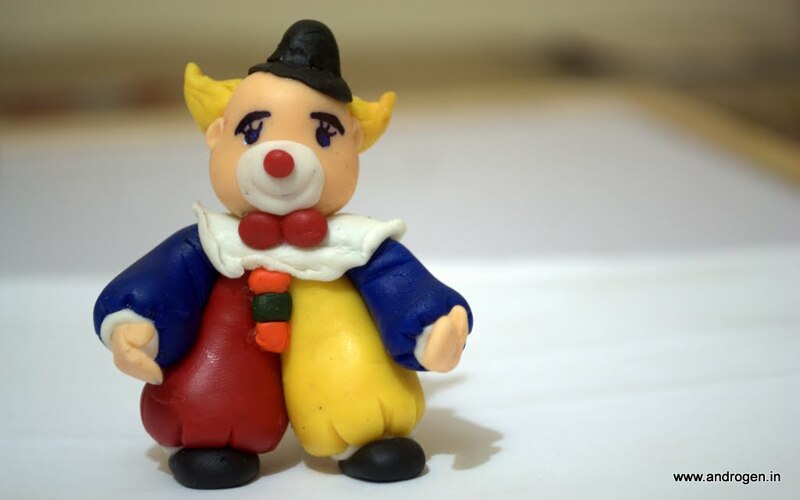 Different kind of creativity... Like your blog very much..Like your creations!